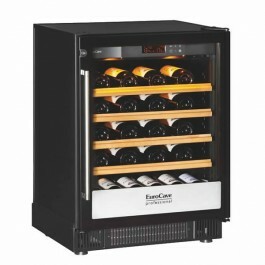 Call 020 7935 4679 to order. 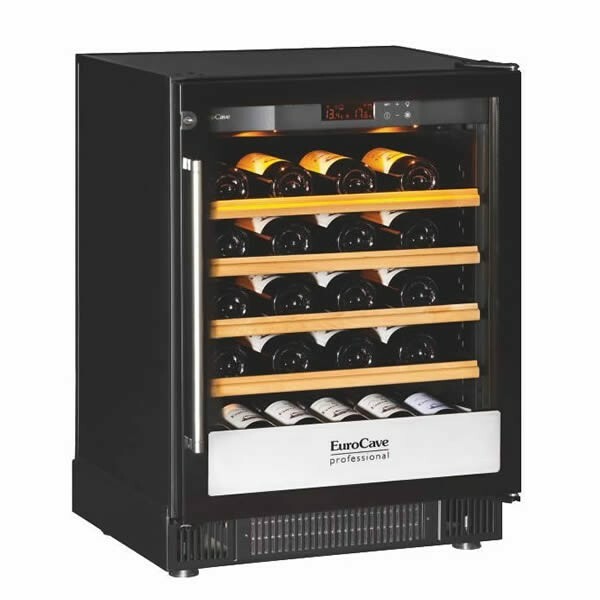 The Compact 5059 S – Graduated Temperature Cabinet – Keep your wine ready for service, temperature graduated from 5 to 22°C. 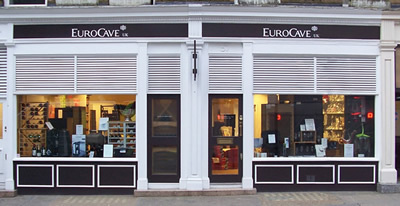 The EuroCave Professional's 5000 Compact range was designed to fit into standard 60x60 spaces.